Disney is reported to be close to finalising a deal to buy 21st Century Fox's entertainment division for around $60bn. Talks about a final price were continuing on Tuesday with some analysts saying it could go as high as $75bn. If it does go ahead it will one of the largest media deals in recent years. The assets that Rupert Murdoch's empire would be selling include the iconic 20th Century Fox film studios, as well as the Sky and Star satellite broadcasters in the UK, Europe and Asia. The other bidder, NBC owner Comcast, withdrew from the race on Monday. 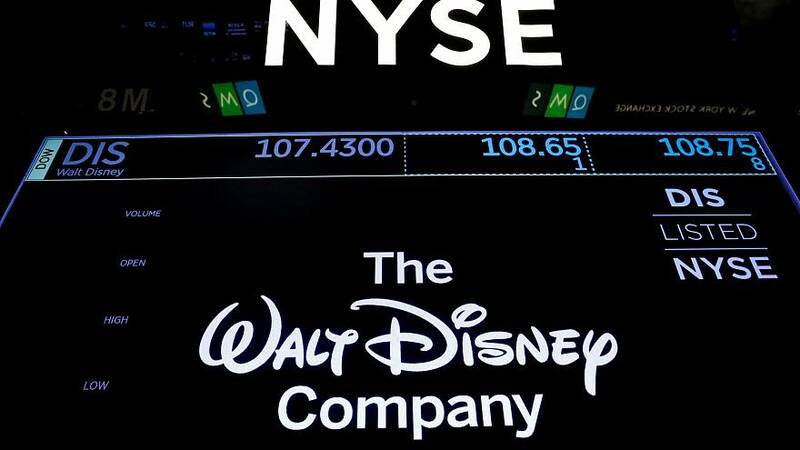 It's thought a deal with Disney would face less scrutiny from the US regulatory authorities than one with Comcast although it is still likely to face some hurdles. The deal is already under scrutiny by the UK Competition and Markets Authority,which is expected to publish its provisional findings in January. Rupert Murdoch's decision to sell most of Fox has surprised some analysyts in view of his history of consolidating his worldwide influence in the media sector throughout his career.